Golf is a fascinating sport, that make it possible to admire the beauty of nature, breathing the green of trees and a mixture of balsamic air and scent of mowing grass. It offers great emotions: joy for successful hits and regrets for the wrong ones. 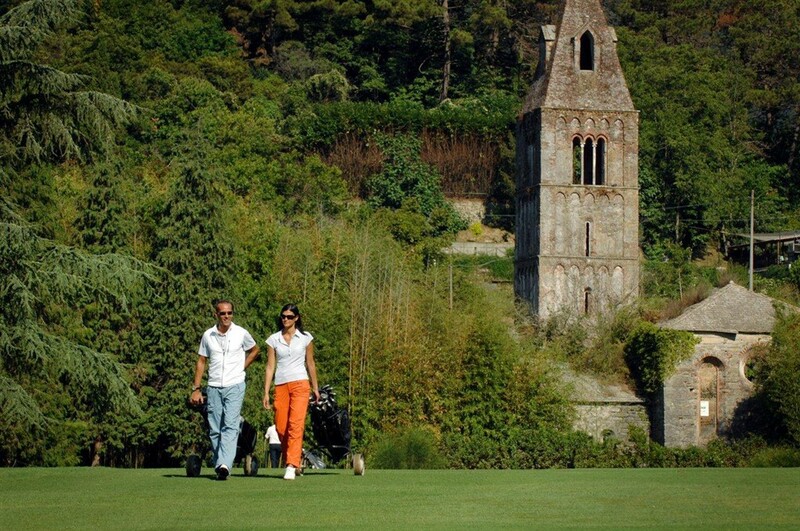 People who never tried it, can learn, during a 3 hours session, the Swing and first elements of Golf, on the putting green of Rapallo Golf Club, one of the most prestigious Golf courses in Italy, surrounded by the green of age-old trees.